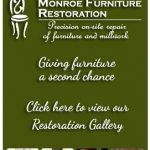 Established in 2002, Monroe Furniture Restoration repairs and restores your fine furniture. Our work includes but is not limited to repair of broken furniture, veneer repairs, replacement of broken or missing parts, refinishing, and on-site touch-up repair of dings, dents, scratches, dog damage and water rings. 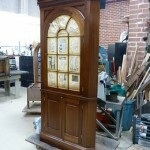 Refinishing, staining, and repair classes offered throughout the year. 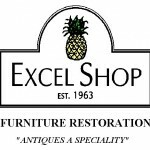 Call to book an appointment or email us today. 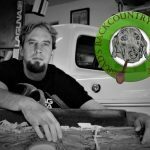 See the website for class schedule. 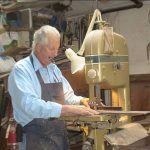 Mosden’s Antique Restoration & Chair Caning has been servicing the needs of antique furniture lovers since 1970. 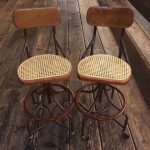 We are one of the oldest restoration shops in Northern California, specializing in Chair Caning, Repairing and Refinishing Antiques of family heirlooms. 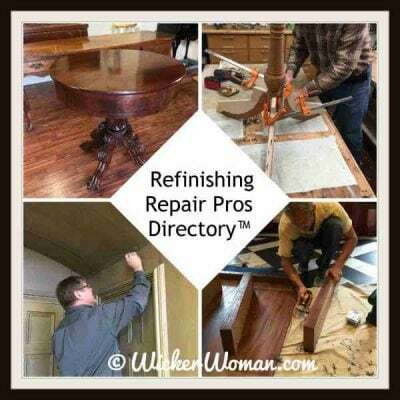 Whether your piece requires major repairs or simply a good cleaning, we can do it!